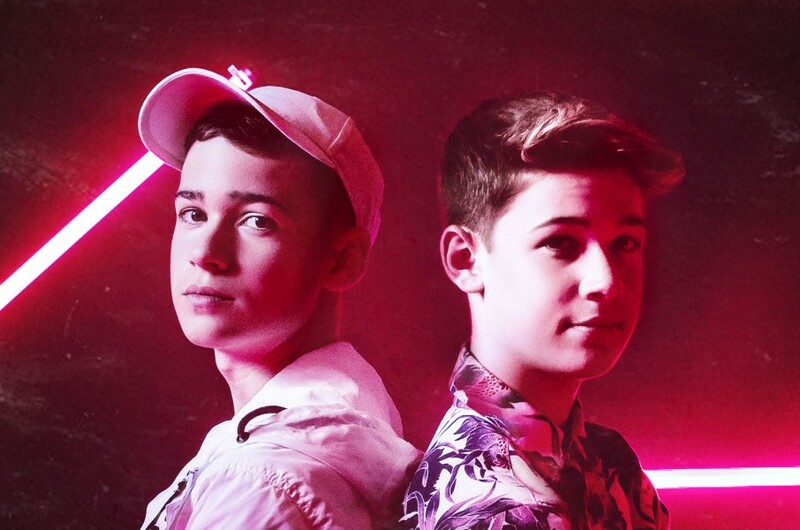 From the moment they exploded onto the scene, Max & Harvey's refreshingly fun and authentic sound has connected with fans across the globe. The 16-year-old Berkshire twin brothers have been singing and playing instruments forever, including busking on the streets of their hometown. They came to prominence two years ago, posting covers of their favourite songs, as well as their own original songs, across social media and now have almost 6M followers on TikTok and over 1M followers on Instagram, an astonishing achievement in such a short space of time. They also host a weekly CBBC show called “FOMO” and in 2018, won their first award for “Favorite Social Music Artist” at the Radio Disney Music Awards and were nominated for “Social Star” at the iHeartRadio Awards.